Thank you parents, students, teachers, faculty and staff for your commitment to the growth of Community Christian School. We see the many blessings God has provided CCS with all your hard work throughout the years! Our fundraisers help keep tuition lower than many private schools in the area allowing us to purchase or replace much needed equipment. Watch for more information about our chocolate sale at Registration Day! Students and teachers can earn awesome prizes such as a reserved parking space, “Principal for the day”, iPad, “Royal” lunch, 5lb. milk chocolate w/almonds bar, dress code pass, lunch out, cash, and parties. Custom cases are filled on a first-come, first-served basis. Students who do not return the signed order form will receive 1 variety case of chocolate sent home with them. 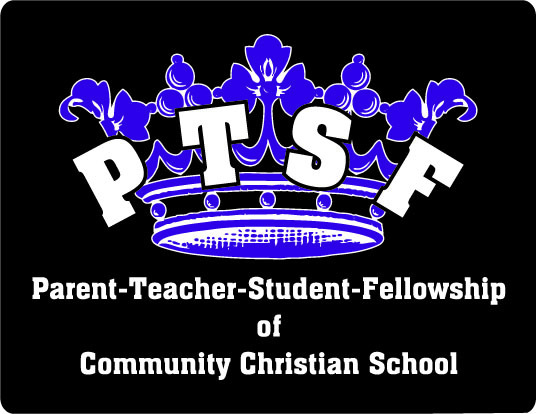 You may send the form to ccsptsf@ccsroyals.com or drop off at PTSF room.